These darling little glassine bags are the smallest we've seen. 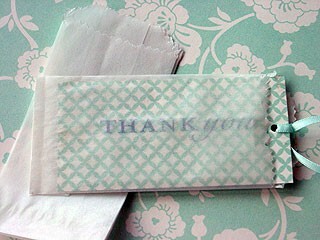 They make a fun gift tag enclosure. 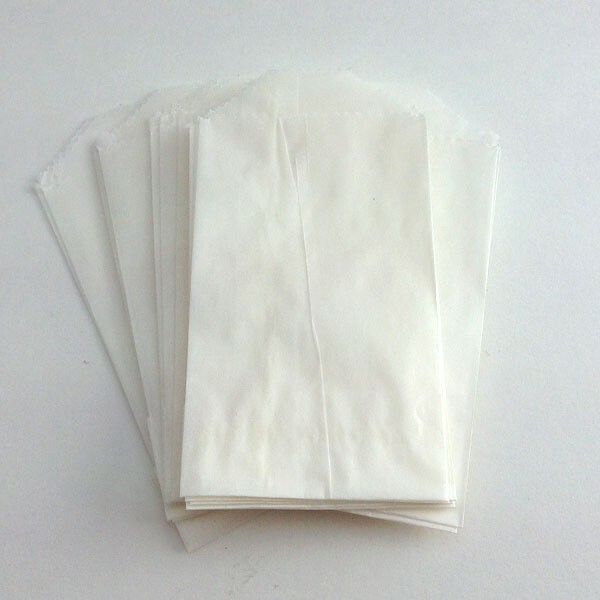 Twenty 2" x 3" bags per pack.